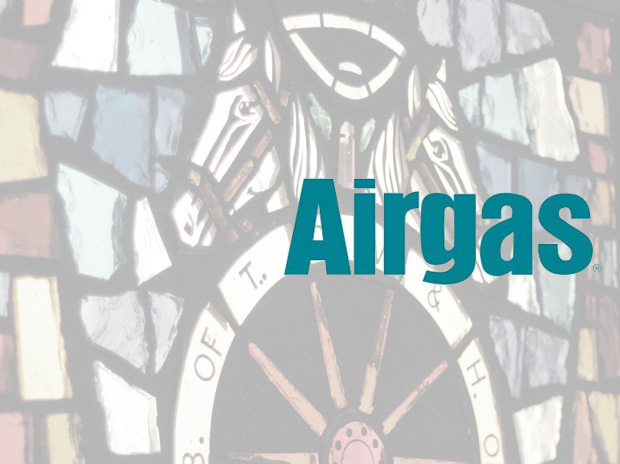 The Teamsters Local 710 Bargaining Committee for Airgas reached a tentative agreement on February 8. The membership will vote the contract on Sunday. Additionally, if the contract is ratified before March 31, members will also receive a $500 signing bonus. Local 710 fought hard for this agreement, and it really shows. It’s of the utmost importance to make sure healthcare remains affordable for our members while maintaining good benefits, and this plan will do just that. 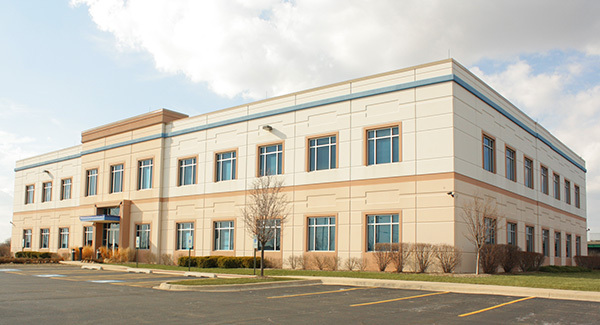 Any questions may be directed to Business Agent Demetrius Morton at (773) 254-3200 or Union Steward John Edwards.